Formed over 50 years ago in High Wycombe the Practice was established to offer clients a comprehensive service of Architectural design. 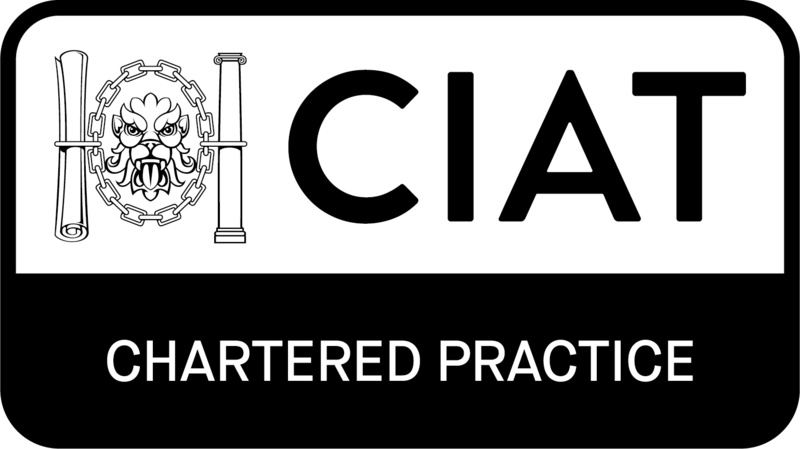 The Practice, which is now located in Great Missenden, is registered with the Chartered Institute of Architectural Technologists and works within the parameters set out by the Institute's Code of Conduct in providing services to all our clients. The Practice specializes in both residential and commercial commissions, handling projects from house extensions; new individual houses; barn conversions; multiple housing and flat developments; to improvement and refurbishment of hotels, pubs, restaurants, offices and shops. All forms of architectural services are offered including feasibility studies; planning applications of works; site appraisals; working drawings; redevelopments; Building Regulations; specifications; site and property measured surveys; design and build; and contract administration. Given the number of years the Practice has been associated with the area, a working relationship has been established with all of the Local Authorities in the locality. The Practice has also built up a strong network of fellow professionals whose experience we can call on to strengthen the design team, as may be found necessary. These typically include Structural Engineers, Planning Consultants, Historic Buildings Consultants, Archaeologists, Highways Consultants, Quantity Surveyors, Planning Supervisors (health and safety), Party Wall Surveyors and Interior Designers.